The township of Henderson first emerged in the 1940s during World War II with the building of the Basic Magnesium Plant. Henderson quickly became a main supplier of magnesium in the United States, which was called the "miracle metal" of World War II. 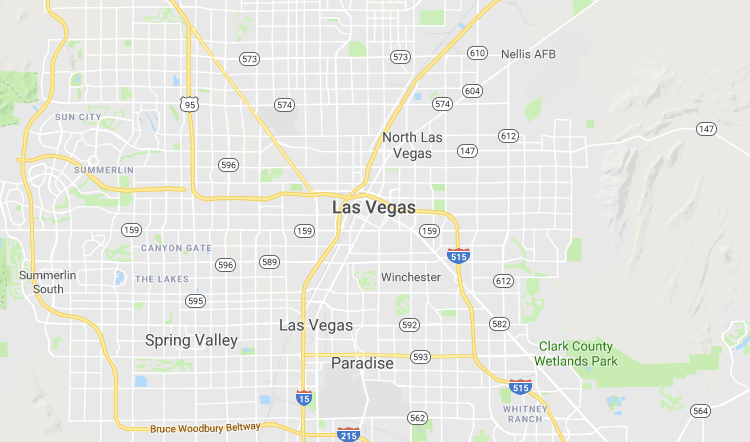 Henderson is located 16 miles (26 km) southeast of downtown Las Vegas at 36°2′23″N 114°58′52″W (36.03972, -114.98111). According to the United States Census Bureau, the city has a total area of 107.7 square miles (279.0 km²), all land.